Does anyone know of a western hopsital in Shenyang? My husband I are moving there January 3rd. We want to start a family soon. We have not visisted the area and really know nothing about the hospital system. We are moving there for his job, so I know that we will have a company doctor, but I am looking for an english speaking OB/GYN. Any advice or suggestions would be greatly appericated. Please keep in touch with us and let us know how it goes. Has anyone had experience with a hospital in Zhuhai? There is one big one but I am not sure how well catered they are for foreigners. Please help! Have you joined our WeChat Group yet? 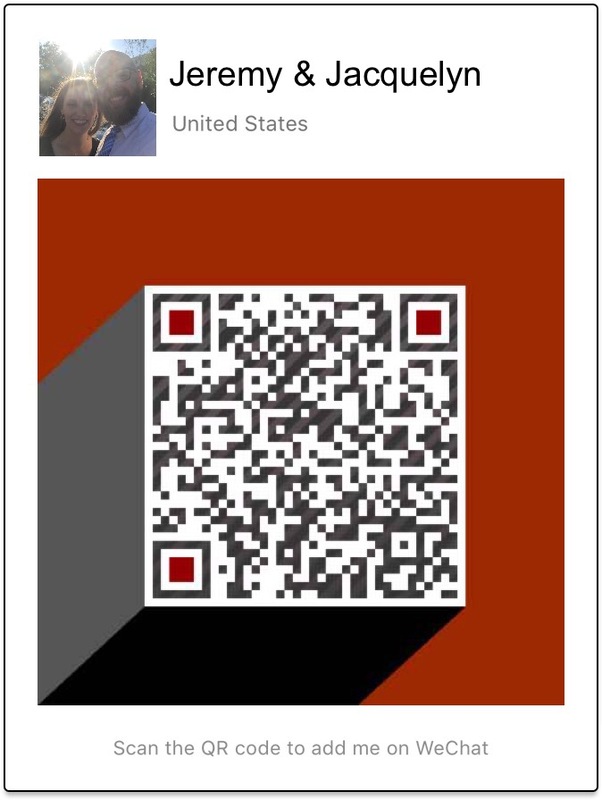 Send a request on WeChat to be added to the "Having a Baby in China" WeChat group.